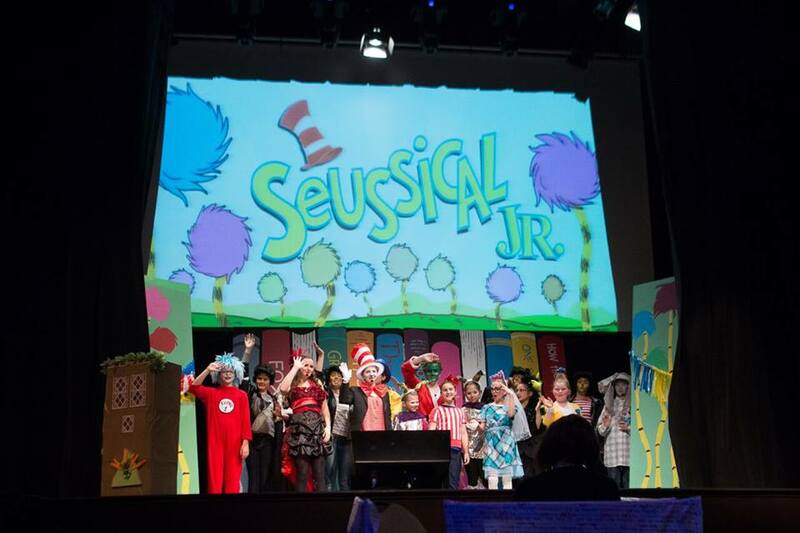 It has been an amazing second season at CYT, and an outstanding very first Production Season. We have worked hard, learned a lot and created something amazing. 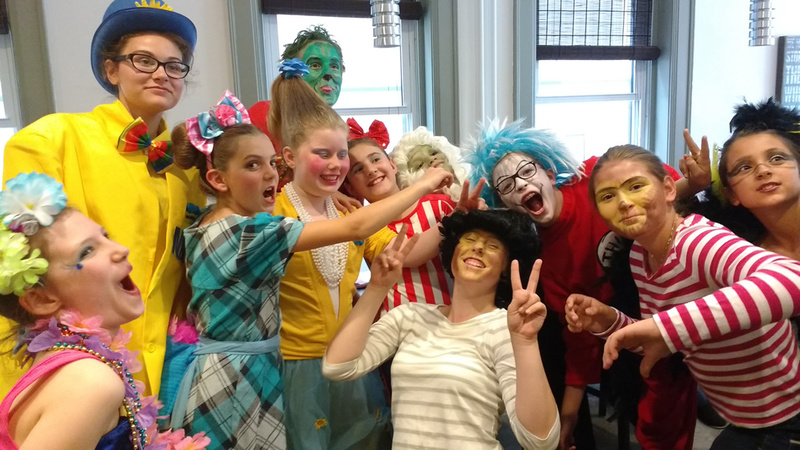 These kids put so much effort, love and care into this production of Seussical – I hope you enjoy it as much as we enjoyed creating it. A BIG THANK YOU goes out to Boggio Family Pharmacy for becoming our first ever GOLD SPONSOR. The Boggio Family of Pharmacies are a great contributor to local arts programs such as CYT. Without them this show would not have been possible. Whether you need expert advice from a pharmacist, require a specialty compound, want home health care or diabetes supplies, Fonthill Pharmacy is the place to have all of your questions answered! To the Parents: A big thank you goes to all the parents, for bringing your children to have this experience with us, traveling every week – some from great distances to give your children the opportunity to shine on stage . Thank you for coming and supporting our Youth Theatre. Thank you. To the Cast: Thank you for making this year one of the best years of my life. For working hard, and being dedicated to the craft. You are amazing. I cannot wait for next season! See you at Summer Camp! To the CREW: Thank you – you have all been my rock. You have entered SEUSSICAL with me and let your imaginations THINK wonderfully crazy THINKS. 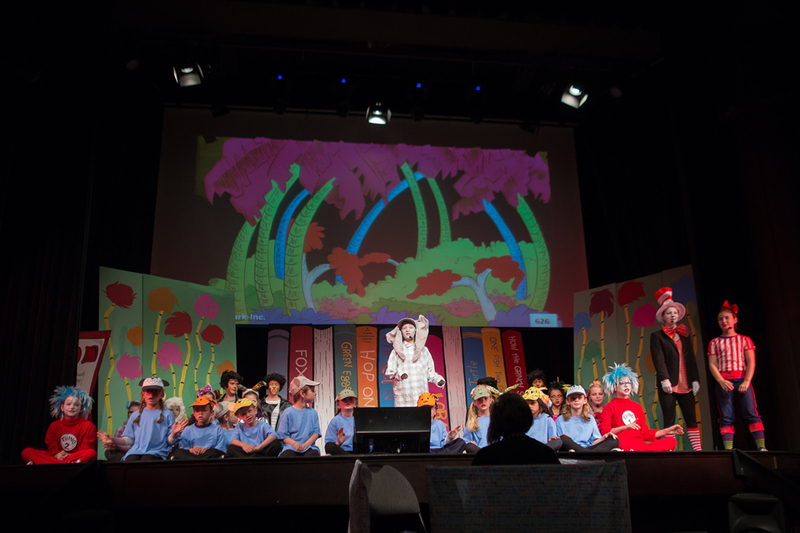 You have brought SEUSSICAL to life with the whimsy of Children and the passion of true artists. Thank you for entering the Jungle with me. You are all magical.